One of my favorite parts of Christmas time is snuggling up on the couch and watching a very festive movie! 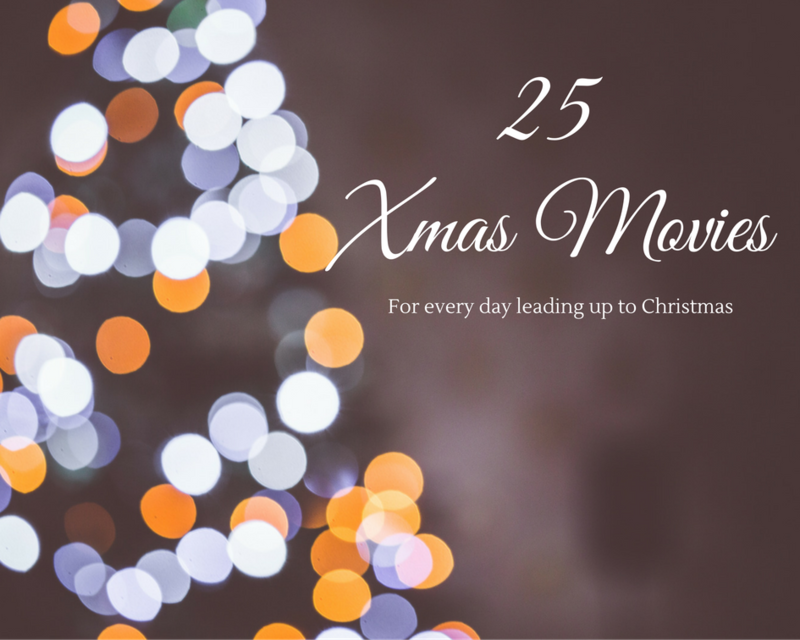 So, I decided I wanted to round up my 25 go-to Christmas movies so I have a movie to watch every day leading up to Christmas. I have a mix of motion picture films, cartoons and made for TV movies (because you know Hallmark and ABC Family (I refuse to call it Freeform) have THE BEST Christmas movies). I hope you enjoy watching some of these movies!